Padded Cover Set (two piece). 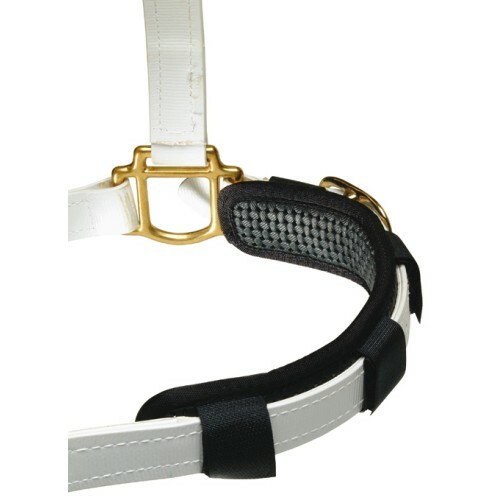 Suitable for halters, and rope bridles. 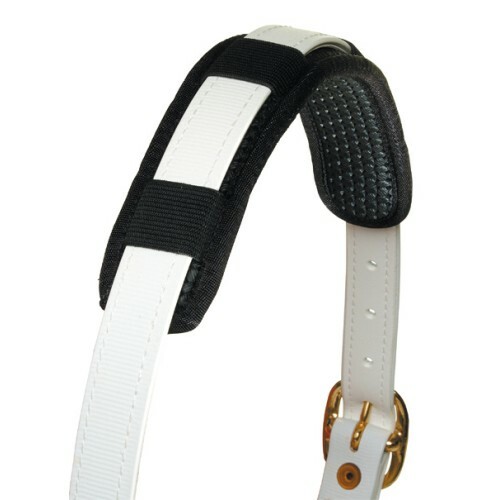 • Suitable for use on 1" straps.